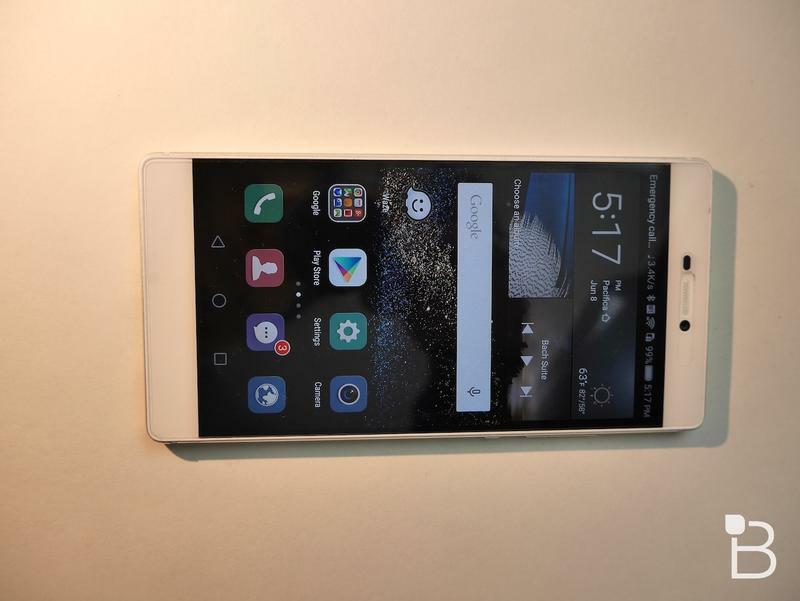 Huawei made a pretty big splash at CES last week without actually announcing a new smartphone, but the company’s next flagship may be just around the corner. 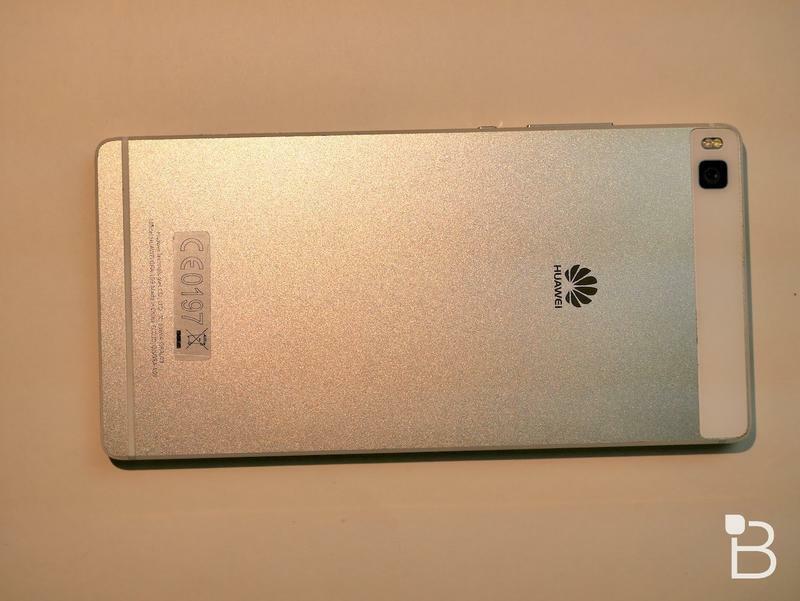 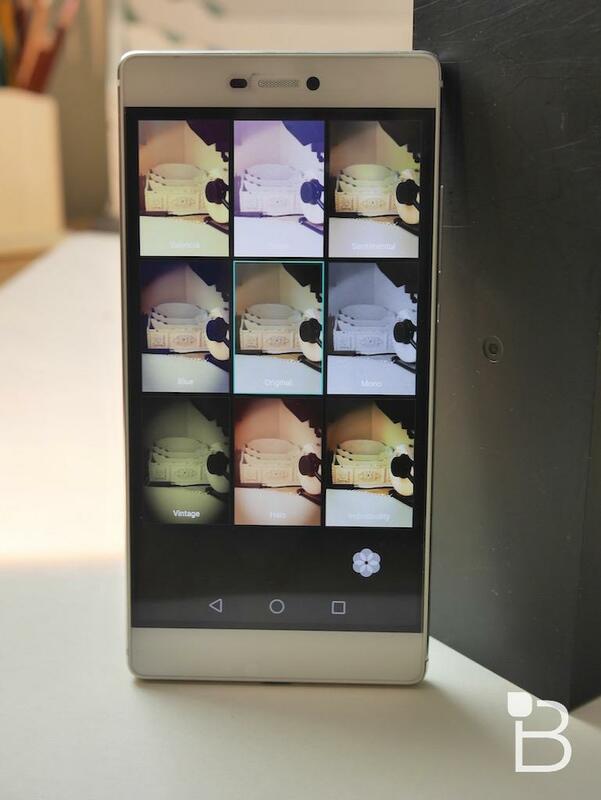 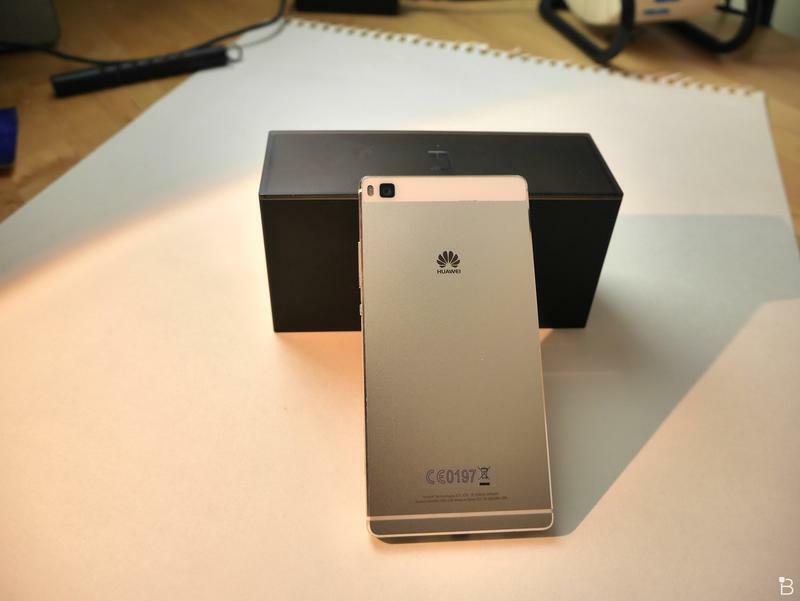 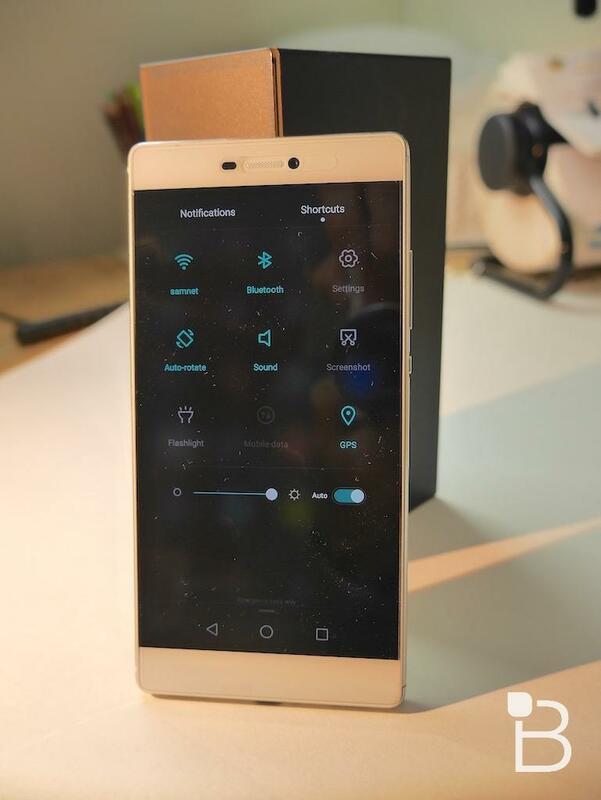 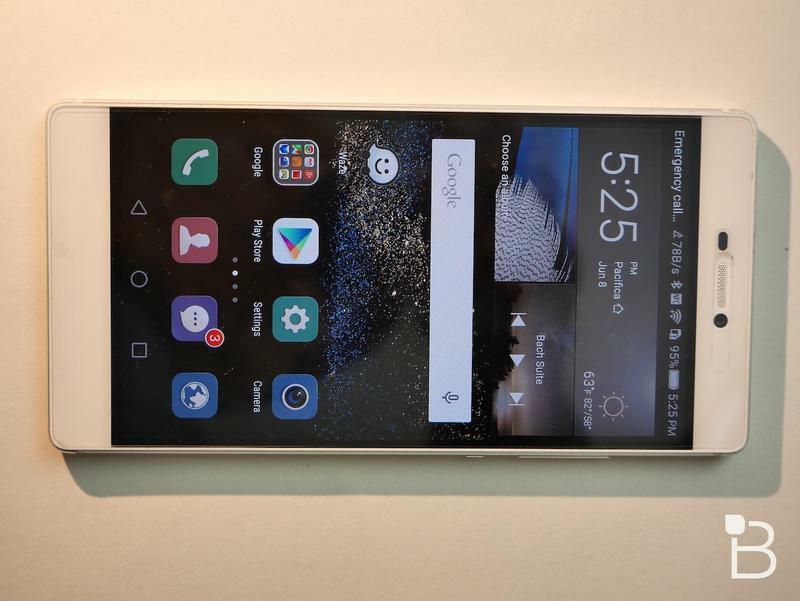 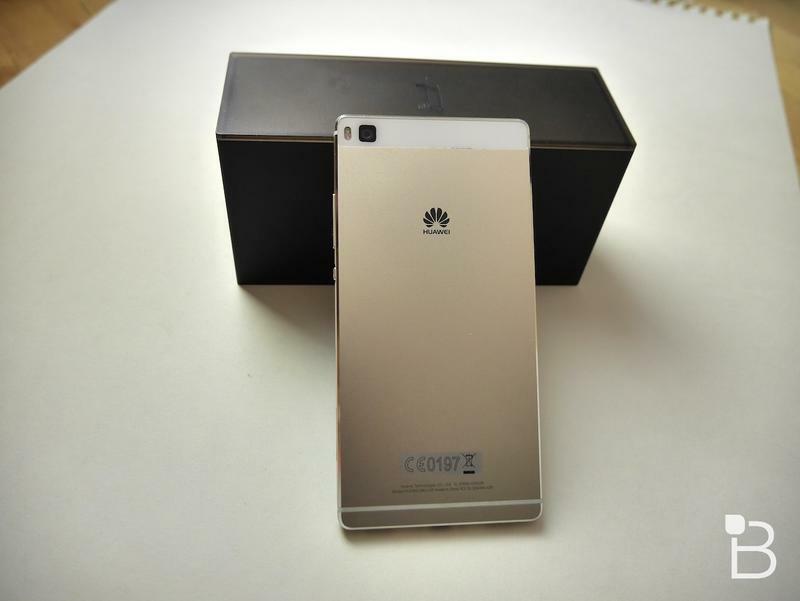 A new leak offers what could be our first look at the rumored Huawei P9. 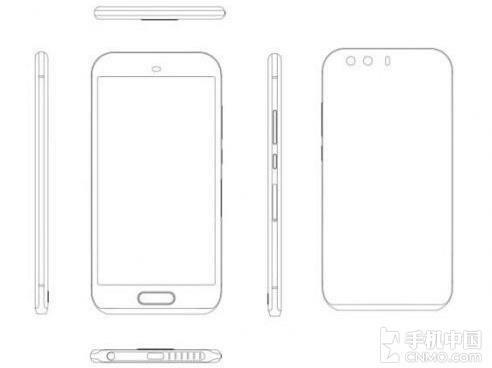 A leaked schematic of the P9 posted by Chinese site CNMO seems to reveal a few new details. 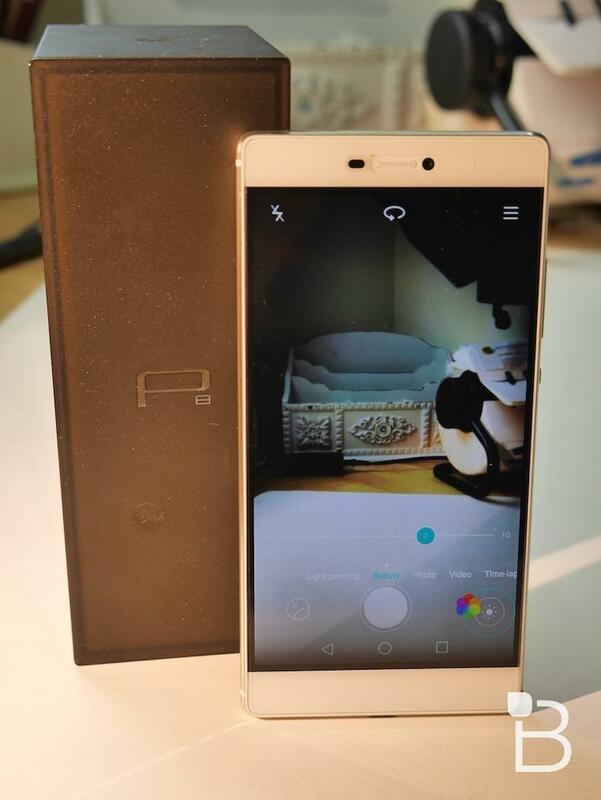 The phone sports a physical home button, dual rear cameras and a pretty typical slate design with curved edges. 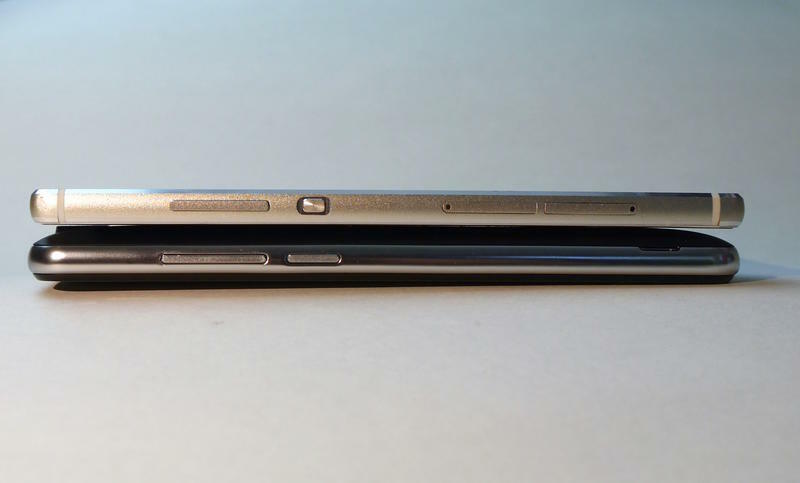 That’s a pretty big departure for Huawei, which currently offers a fingerprint sensor in back with the Nexus 6P and its own Mate 8. 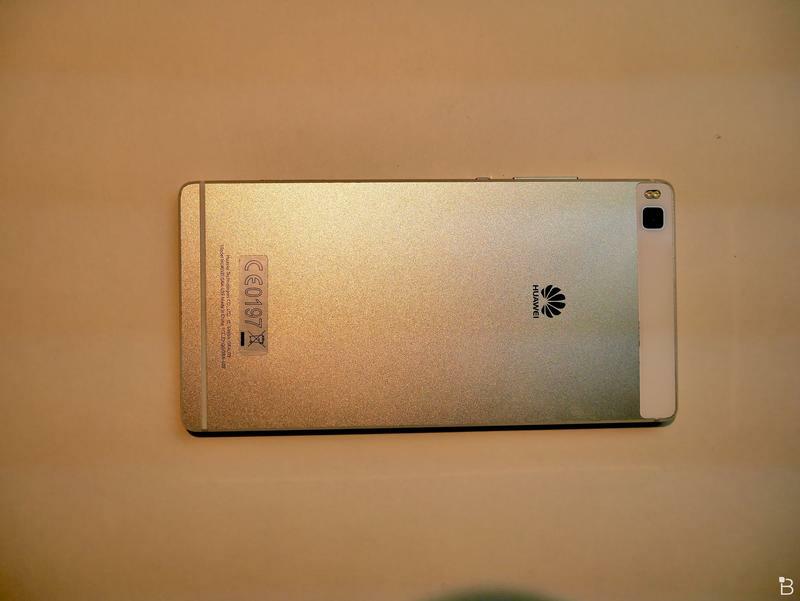 We’re expecting Huawei’s P9 to pack a 5.2-inch display, a 3000mAh battery, 4GB of RAM and the company’s Kirin 950 processor. 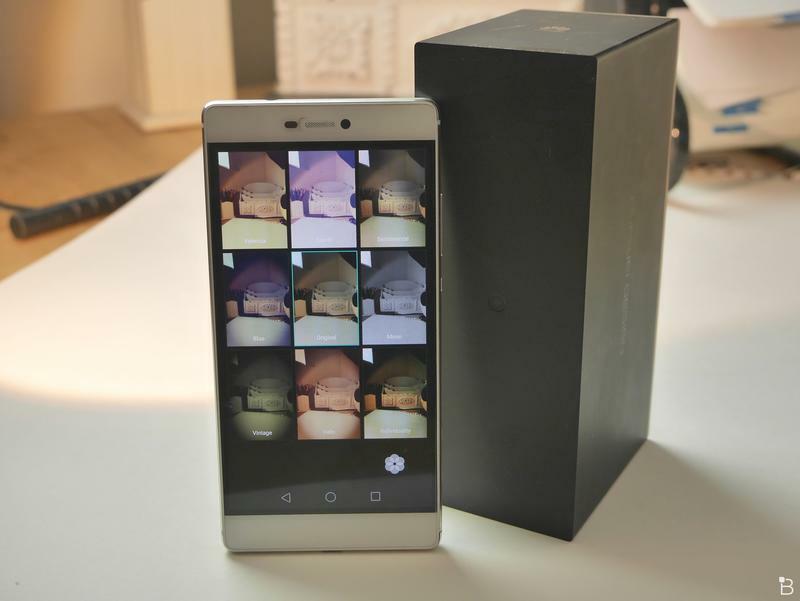 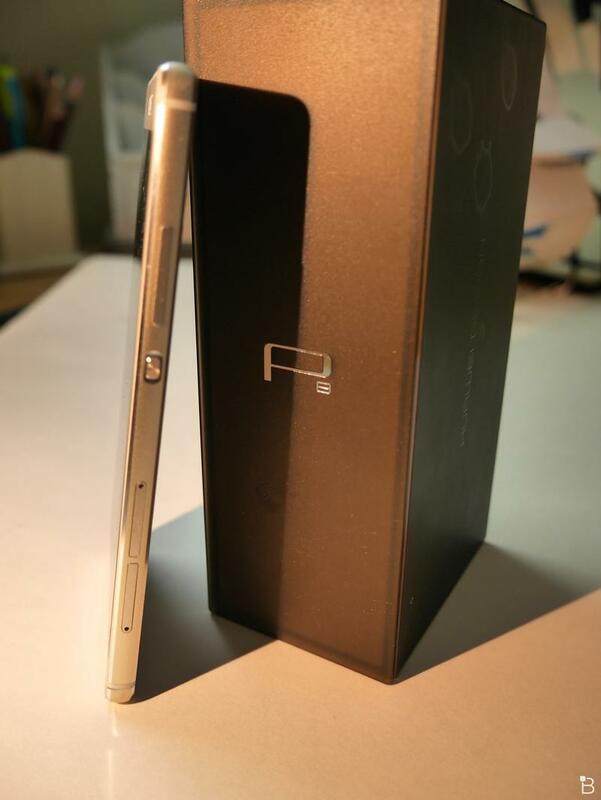 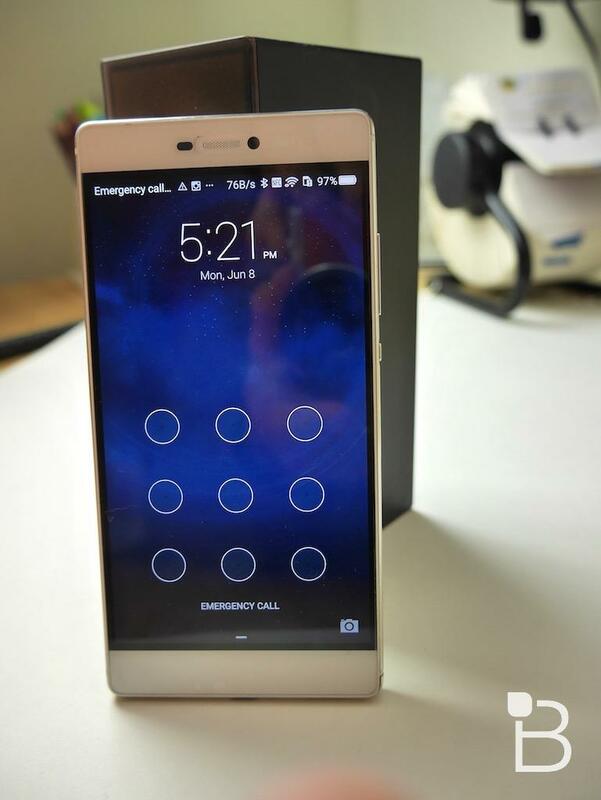 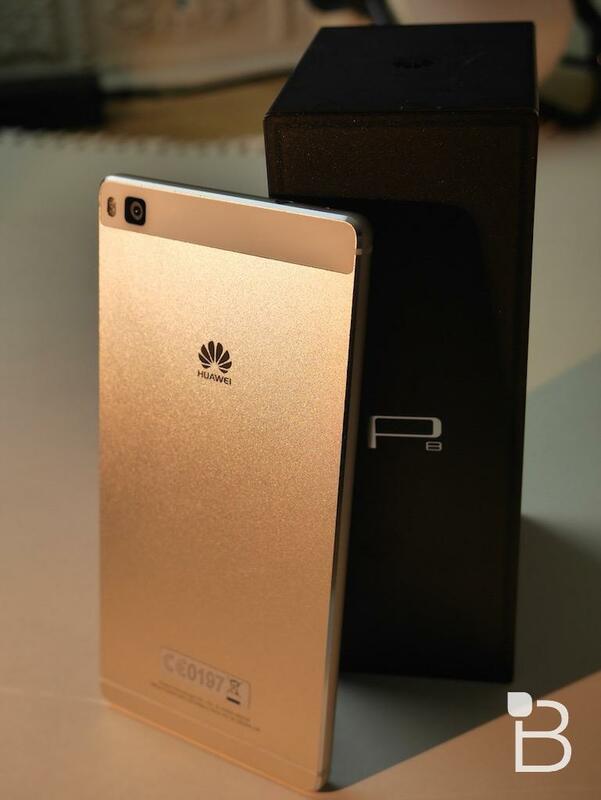 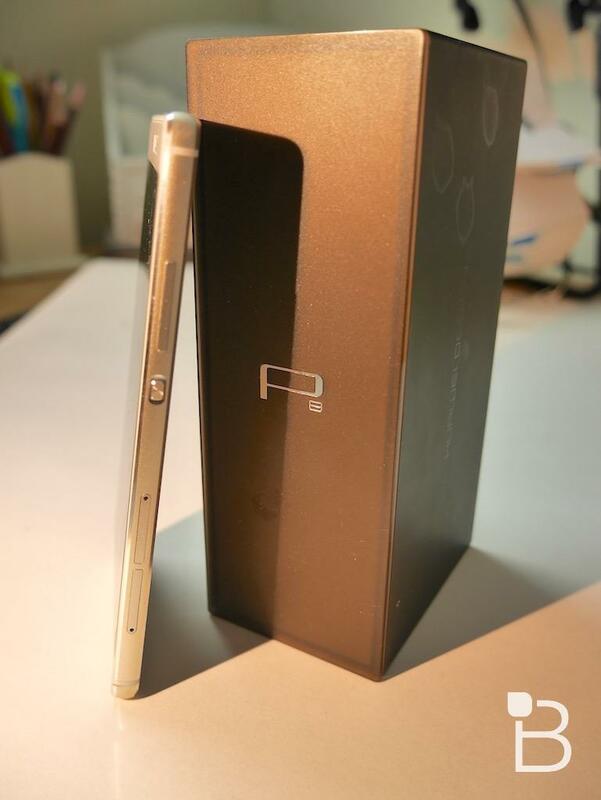 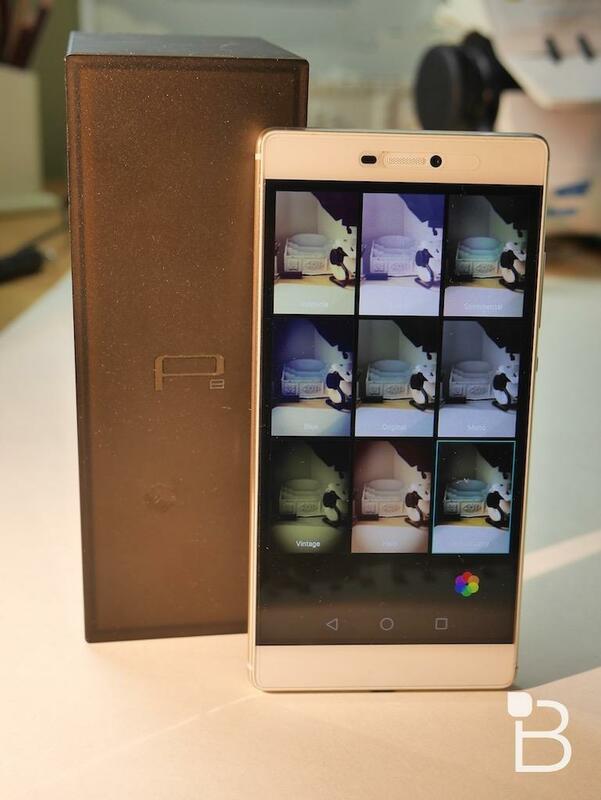 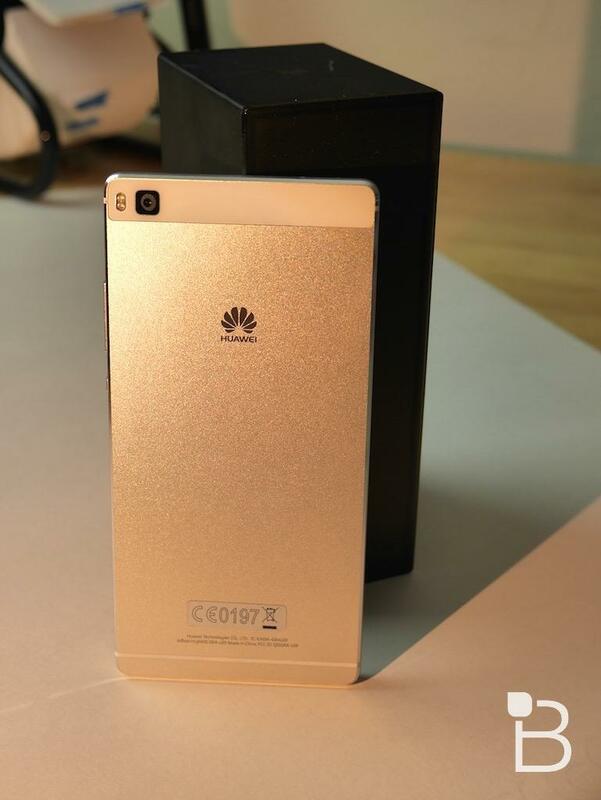 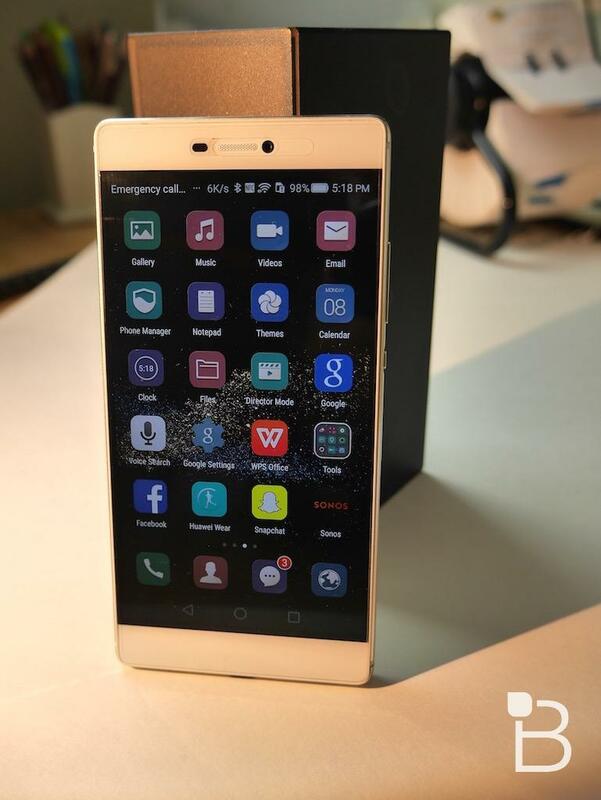 Rumor has it the device will make its official debut in March, about 11 months after the P8 was announced. 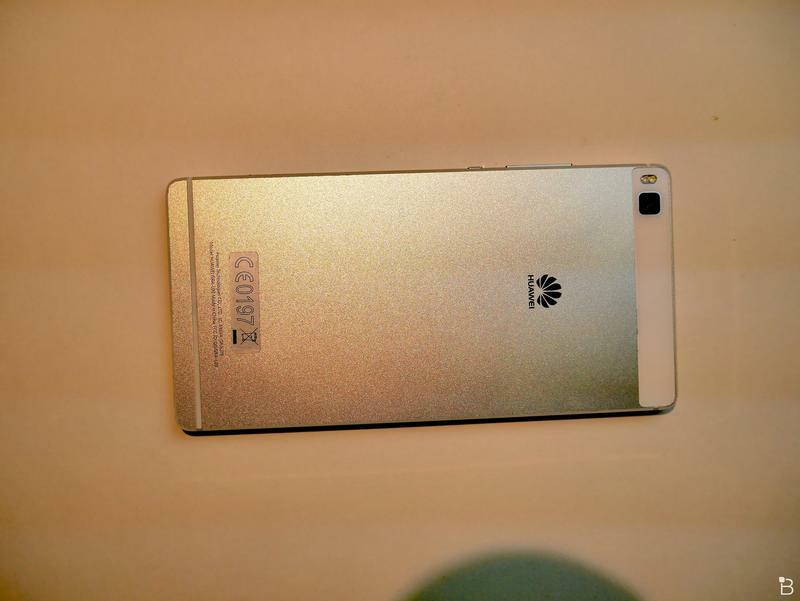 All these rumors are still pretty sketchy for now, but we’ll keep an out for any more news on the rumored Huawei P9.